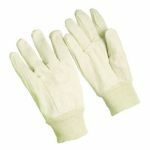 Hand Protection Products :: Chemical Resistant Gloves :: ProCare™ Economy PVC Gloves, 14”, Smooth/Sold by the dozen. 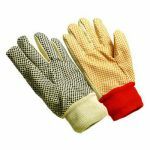 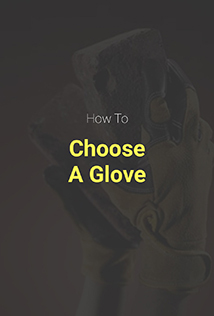 Home>Hand Protection Products>Chemical Resistant Gloves>ProCare™ Economy PVC Gloves, 14”, Smooth/Sold by the dozen. 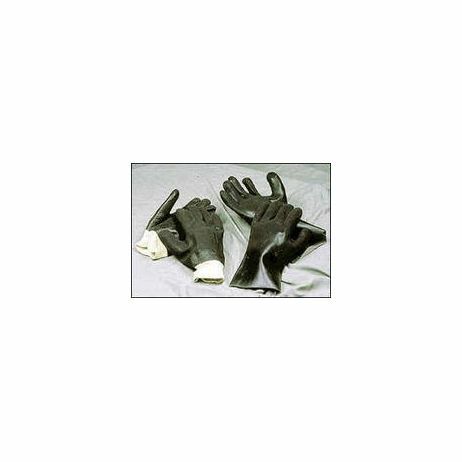 ProCare™ Economy PVC Gloves, 14”, Smooth/Sold by the dozen.